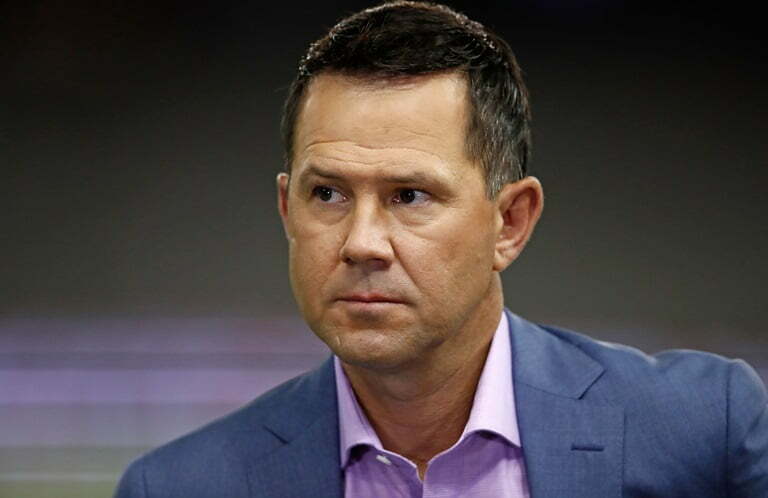 Former Australian skipper Ricky Ponting supports Usman Khawaja’s selection in the upcoming two-match Test series against Pakistan in the United Arab Emirates (UAE) tour, starting from October 7. Since making his Test debut in 2011, the 31-year-old left-handed top-order batsman Usman Khawaja has played 33 Tests for the Australian cricket team where he has scored 2,226 runs with the good average of 42.00. However, his record on the Asian soil is not even the close as he has scored only 117 runs in five matches with the average of 14.62 and the best score is only 26. However, Ponting has the faith on Khawaja and believes that the batsman can also produce the impressive batting performances on the subcontinent soil as the time progresses. The former Australian captain told cricket.com.au, “There’s been lots of different discussions over the last couple of years about Khawaja and how to get the get the best out of him. (People wonder), ‘is he an Australian Test match player only? Do we just not pick him on the subcontinent? 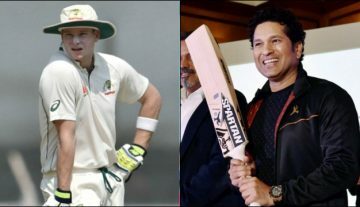 In the addition, Ponting added his own experiences on the subcontinent soil where he struggled very much during his early career. 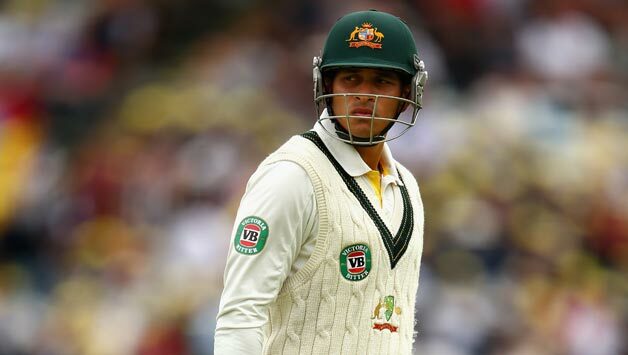 Talking about Khawaja’s inconsistent batting performances in the recent cricket, Ponting pointed out his uncertainty selection has affected him very much. Three spinners will be available for the Australian Test cricket team during the upcoming UAE tour and they are – Nathan Lyon, Jon Holland and Ashton Agar. Mentioning the left-arm orthodox bowler Holland as Australia’s second best spinner, Ponting feels that selection was the no-brainer to him. Holland made his Test debut during Australia tour of Sri Lanka in 2016 and has played only two Tests both in that series where he failed to impress on the spin-friendly tracks and picked up a total of five wickets. 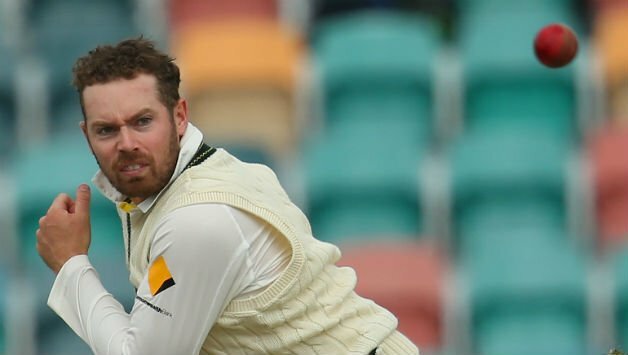 However, Ponting feels that Holland has improved a lot of and he is ready to perform for Australia on the subcontinent soil, who recently impressed for Australia A team during their tour in India to play first-class matches against India A. In the first unofficial Test match, Holland helped Australia A to win by 98 runs after picking up six wickets in the fourth innings. Ponting said, “He let himself down a little during those two Test matches he played for Australia in Sri Lanka a couple of years ago. He probably didn’t bowl as well as he could have. But coming off all the wickets he took in that four-day game in India, he’s in good form. Though Ponting has admitted that Pakistan is playing well in the recent cricket, he is confident on Australia’s competitive performances in the upcoming Test series as he believes that they have enough depth in the squad despite missing some big names. Ponting said, “Pakistan have done a very good job over the years. No matter who they’ve played they’ve been very competitive. I’m sure Australia can do a good job whatever team they pick. We have got enough depth around Australian cricket. We’re still able to put out very competitive international teams.